THIS BREATHTAKING HOME WILL SURELY THRILL AND DELIGHT. 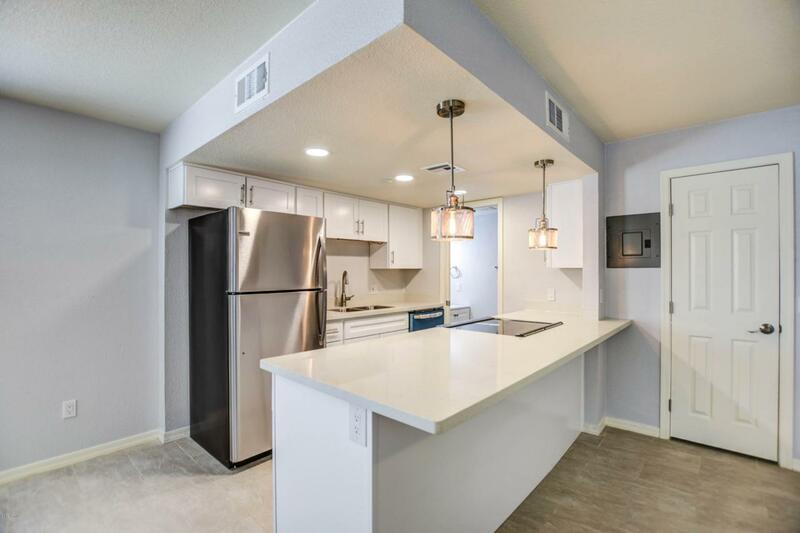 THIS STNNING ABODE HAS BEEN COMPLETELY REMODELED AND LOADED WITH A PLETHORA OF GREAT HIGHLIGHTS. 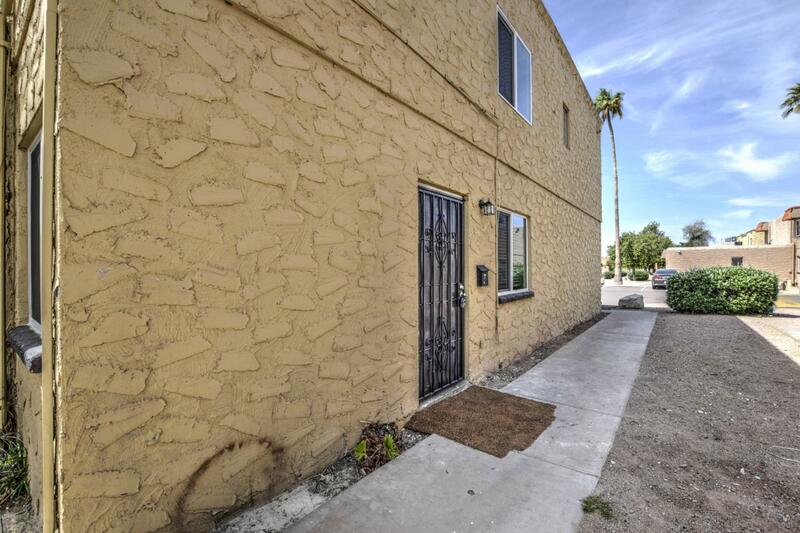 THIS DYNAMO IS NESTLED IN A FANTASTIC PHOENIX LOCATION. 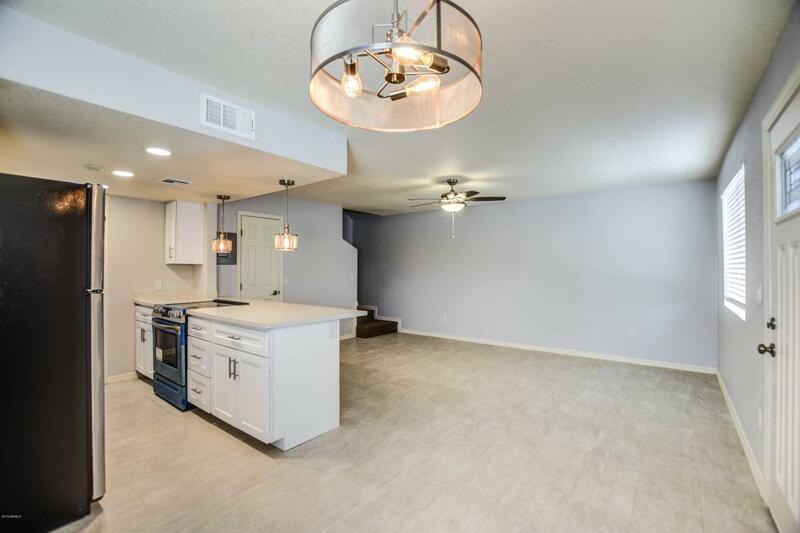 THIS HOME HAS FRESH PAINT, NEW FLOORING, QUARTZ COUNTER-TOPS, NEW STAINLESS APPLIANCES, UPGRADEDFIXTURES, NEW CABINETS, WINDOW COVERINGS A NEW FRONT DOOR AND SO MUCH MORE! 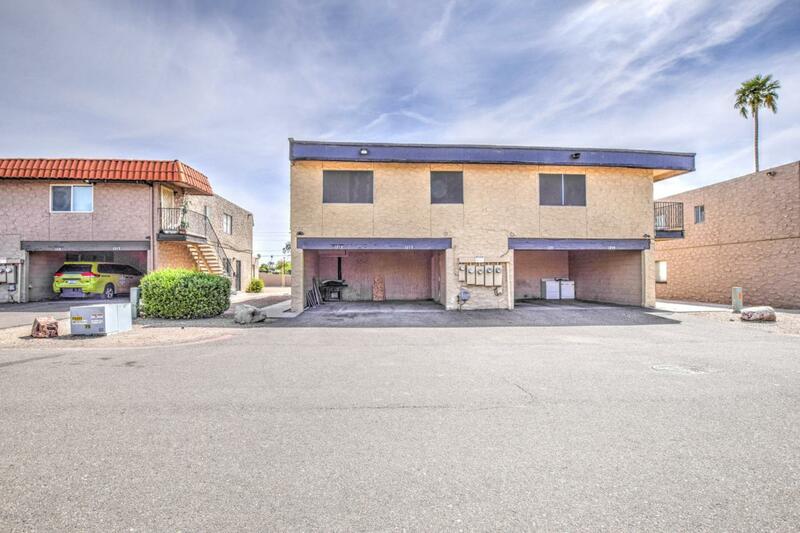 THERE ARE 1.5 BATHROOMS, COVERED PARKING AND A LOT OF STORAGE.THIS IS ONE OF THOSE TRUE HARD TO FIND HOMES THAT HAS IT ALL! CALL YOUR REALTOR TODAY BEFORE THIS GEM IS GOBBLED UP BY SOME OTHER EXTREMELY WISE AND CHARMING BUYER!